So you tried to do Dry July but you didn’t quite make it. We get it. You had that birthday, or overseas trip, or special event. Don’t worry, all is not lost. We’re here to inspire you, in the last month of winter, to Abstain in August. From enjoying a delicious (non-alcoholic) drink to taking advantage of those hangover-free mornings, we’ve put together a few ways to make it easy(ier) to embrace sobriety. Maybe one of the bitterest cold months (‘cause spring is right there, taunting us), August is a perfect opportunity to spend more time inside, away from Melbourne’s bitter chill. And if that doesn’t call for curling up with a cup of tea and a good book, we don’t know what does! With one of the finest curated book offerings going around, Mary Martin Bookshop is the perfect spot to buy yourself a new book and get stuck into it, while you’re still feeling motivated. 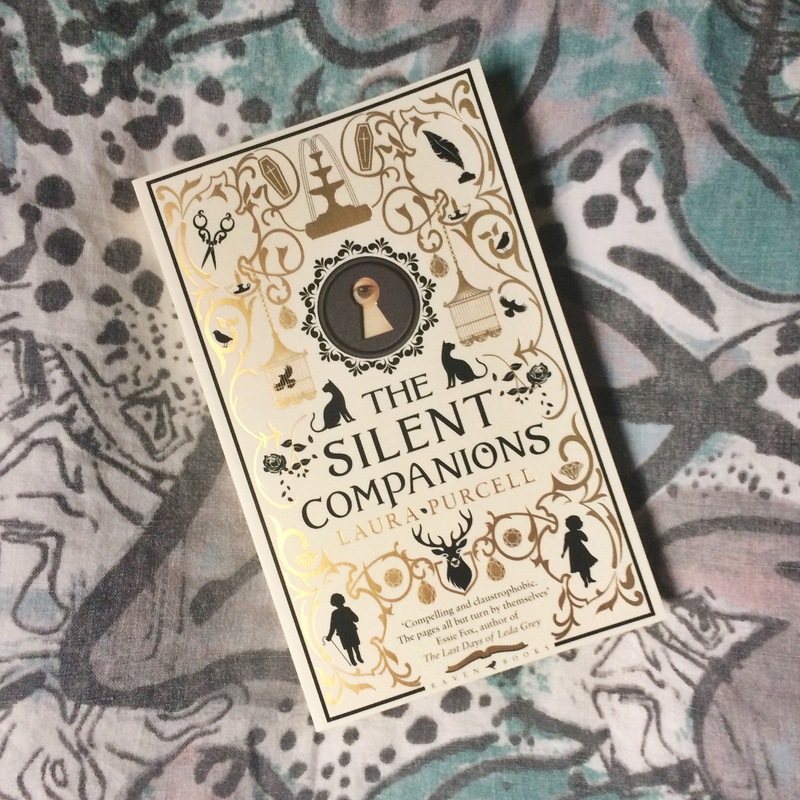 Grab your blanket and settle in for a gripping, ghostly story! Recent widow Elsie arrives at her late husband’s crumbling, isolated estate to wait out her pregnancy. Her only company is her husband’s bookish cousin, the house keeper and the Silent Companions: life sized painted wooden figures who seem to watch her every move. With a creepy, ghostly element, this is a terrific mystery and thriller. The perfect crime novel to snuggle up with for winter. 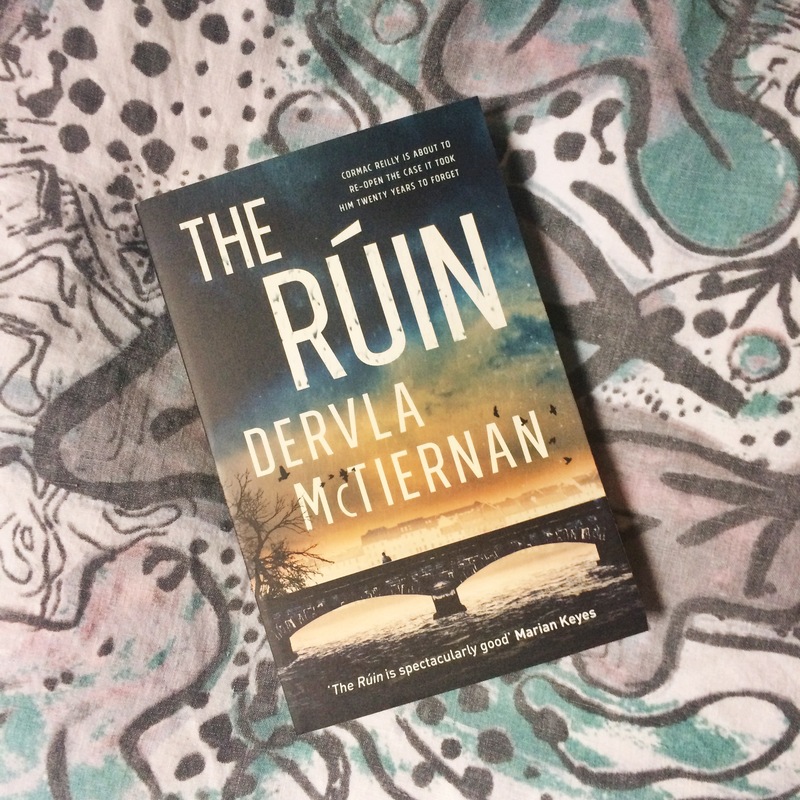 Set in McTiernan’s native Ireland, The Rúin introduces detective Cormac Reilly, as he takes on a decades-old cold-case and the hostile dynamics of a new department. Contemplative reading for a rainy day! This novel traces the life-long consequences of its protagonist Paul’s first love. 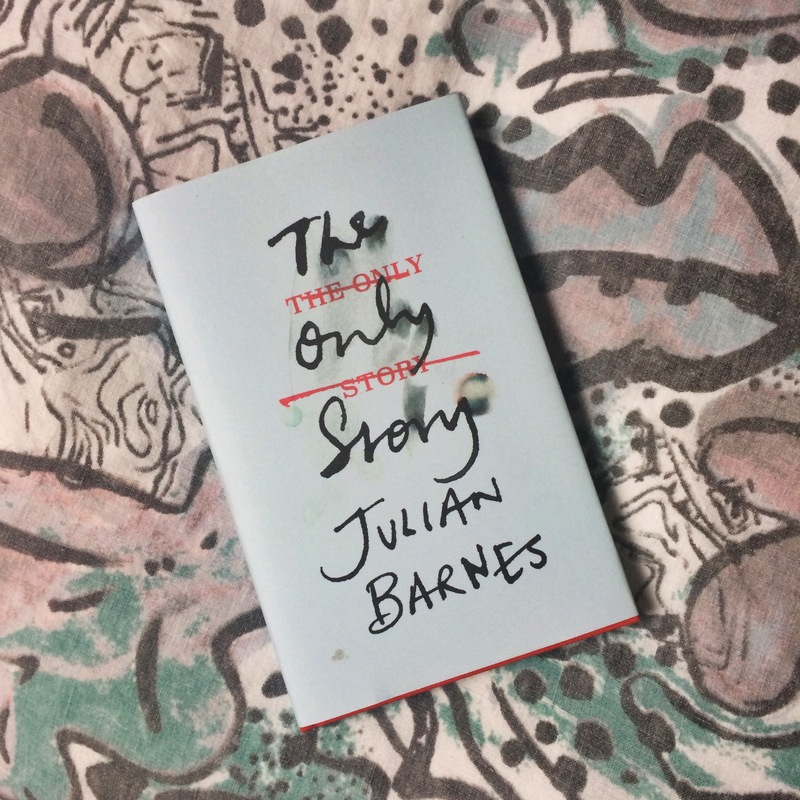 The writing is so beautiful that will want to set down every so often to let Barnes’ words course through you, bringing clarity and lucidity as you consider your own life’s parallels. Remember back in May when you told yourself winter was your time to get organised? If, like us, you have found yourself approaching the end of the cold months without resembling the organised, life-slaying self you dreamt of, there’s still time! On our river level, head to stationery mecca kikki.K, grab some useful accessories and carve out a few hours to prepare yourself for the rest of the year. If you do just one thing with your final days, stop and think about your goals for the rest of the year ahead. 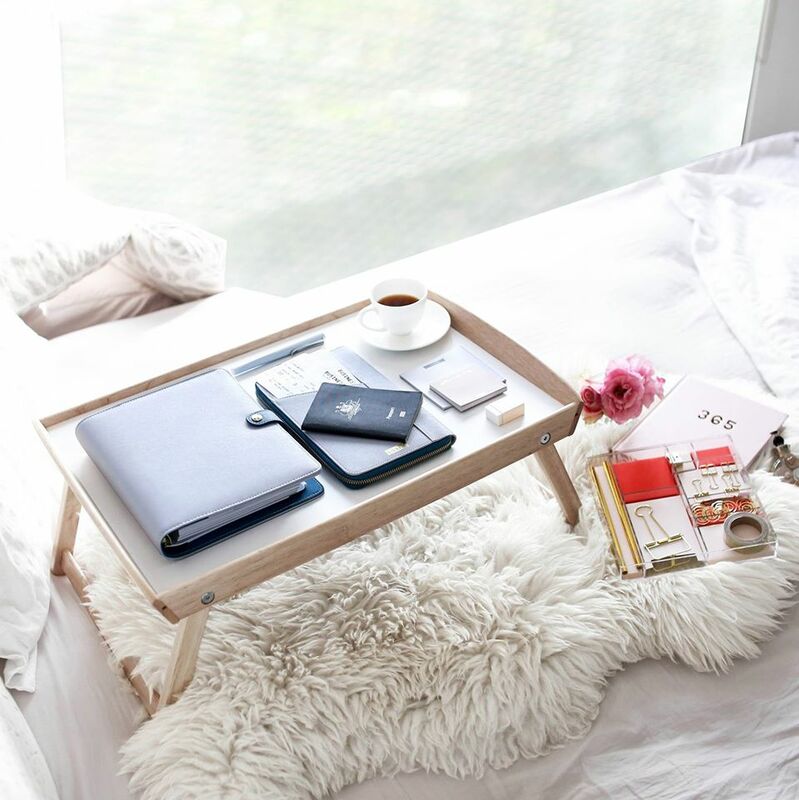 There is no better platform for this than the kikki.K Goals Journal. The key to achieving your newly realised (or remembered) goals? Committing to daily habits. The Weekly Habits pad is the perfect place to identify what habits you want to set and keep yourself in check, day-by-day. Sometimes you just need an inspirational quote to kick you back into gear. Buy this set of inspirational quotes now and keep them on hand to provide nuggets of wisdom for the remainder of 2018. Abstaining from alcohol shouldn’t be the end of your social life. In fact, it’s important that it isn’t – otherwise you’ll cave (like you did in July). Balance out your time snuggled up with a book or at home organising your life, with some fun social occasions – and what better way to do that than with a delectable mocktail… or two! 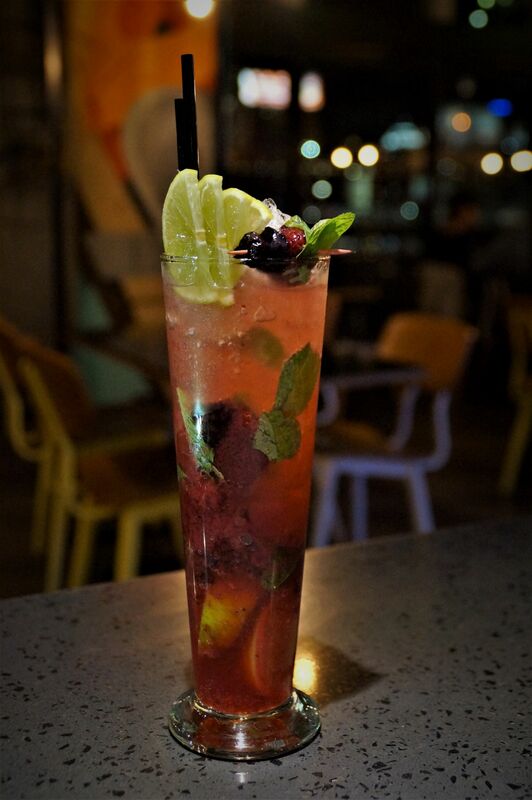 Southgate’s cluster of exceptional bars and restaurants offer a range of delicious mocktails to keep things exciting. Come in and let our talented bartenders make a drink for you, or even try your hand at making them at home – with the recipes included below. Then, after you taste your homemade version, you’ll have an excuse to come in for the ‘real deal’. Spice up your life, with a drink that tastes just like winter. 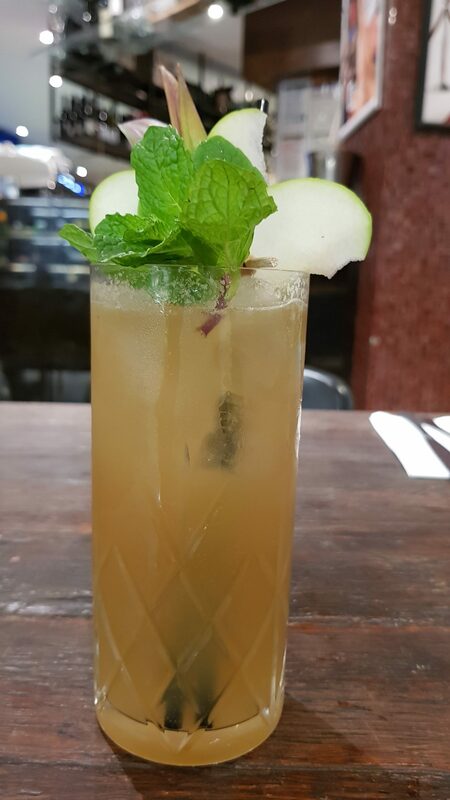 Hophaus’ spiced apple and ginger mocktail will have your senses scintillating and your friends knocking on your door. In a saucepan, heat cinnamon, all spice, cardamom pods and cloves with fresh pressed apple juice. Once infused with the flavours, strain and cool. Serve over ice, topped up with ginger beer. This classic mocktail is a variation on a virgin mojito, which is traditionally made with white rum, mint, lime and sugar. It’s a perfect accompaniment to La Camera’s Aperitivo afternoons. Muddle 10 leave of mint and half a lime cut in quarters at the bottom of the glass. Add 60ml of apple juice, top with ice and shake. Serve in a tall glass with ice, topped with dry ginger and garnished with a lime wheel and sprig of mint. Forget your winter blues and indulge yourself in a berry delicious delight! Bearbrass’ head barman suggests using fresh berries such as raspberries, strawberries and blackberries, which releases the natural juices and intensifies the flavours. If you decide to head into Bearbrass, consider pairing this with an indulgent chocolate volcano cake for a real winter treat! Squeeze the lime wedges into the glass and muddle. Then, add the mixed berries, sugar syrup and raspberry coulis and stir. To serve, clap six mint leaves in your hand and add to the glass along with the crushed ice, top up with soda water and garnish with berries and limes. Once September arrives, feel free to celebrate your hard earned month at our flagship cocktail bar Waterslide, who just launched a new cocktail menu. We won’t tempt you with the details yet. Rum Mix: 40mls of dark/spiced rum of your choice Boiling water (to fill the glass) Spiced Butter Mix: 200g brown sugarWe've got three words for you: Hot. Buttered. Rum..